Best Batteries for 5.9 Cummins Reviews: Top 4 in April 2019! Best Batteries for 5.9 Cummins: A 2019’s List for Your Convenience! Hi, I’m Ken Coul your online auto mechanic and this time I am presenting to you my list of the best batteries for your Cummins 5.9L engine. There is something mysterious about batteries; they are an integral part of the car engine, but also the simplest to replace and first to blame for all problems. Car batteries are also notorious for being considered dangerous, and that is only true due to the poor quality of badly made battery packs. Old battery units were basically baths of acid with lead plates, and they tended to crack and leak and lose power at the worst possible moment. Recent technologies have improved on the internal structure as well as the housing materials, and today, car batteries should not suffer the same notoriety as their ancestors. Question: What is the best battery? Answer: Any battery that is crack and leaks free and has a compartmentalized internal structure that will contain leakage in the most adverse conditions. When buying a battery, you can make slide simple buy understand the vehicle category codes, for a Cummins 5.9L engine that means any battery in the Group 65 category. This makes a life for me and you easy, all we need to do is look at all the batteries in the 65 category and compare. I went one stage further, and compared in real life, and here is my list of the top 4 batteries for your 59L Cummins. 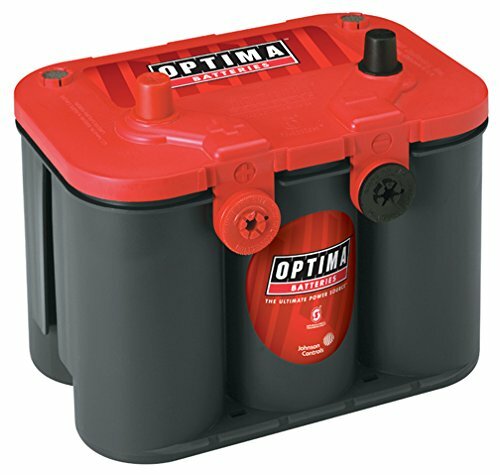 The Optima® RedTop™ Battery #8004-003 packs a lot of power and uses an AGM (sealed absorbed glass mat) design to hold acid electrolyte between the lead plates. This is a leakproof, nonhazardous configuration that will last longer than its competitors. This model has no external vents, so it can be mounted anywhere in the vehicle, even under the passenger seat or glove compartment. The design of these batteries enables it to resist extreme vibrations and shocks. Dimensions: Length: 10″ x Width: 6.875″ x Height: 7.8125″. 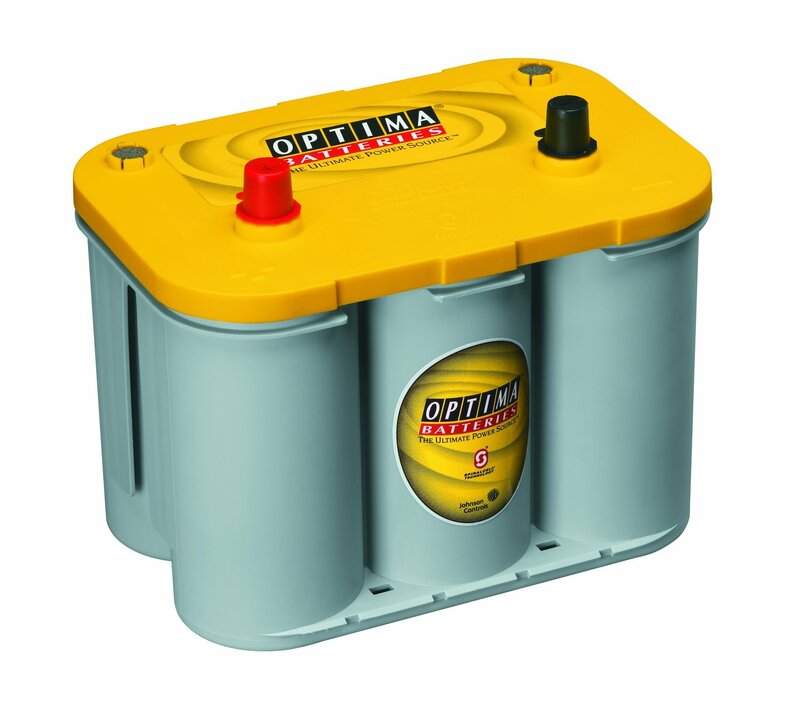 The Optima® TelowTop™ Battery #8012-021 uses the Optima AGM (sealed absorbed glass mat) design to hold acid electrolyte between the lead plates. This is a leakproof, nonhazardous configuration that will last longer than its competitors. This model has no external vents, so it can be mounted anywhere in the vehicle, even under the passenger seat or glove compartment. 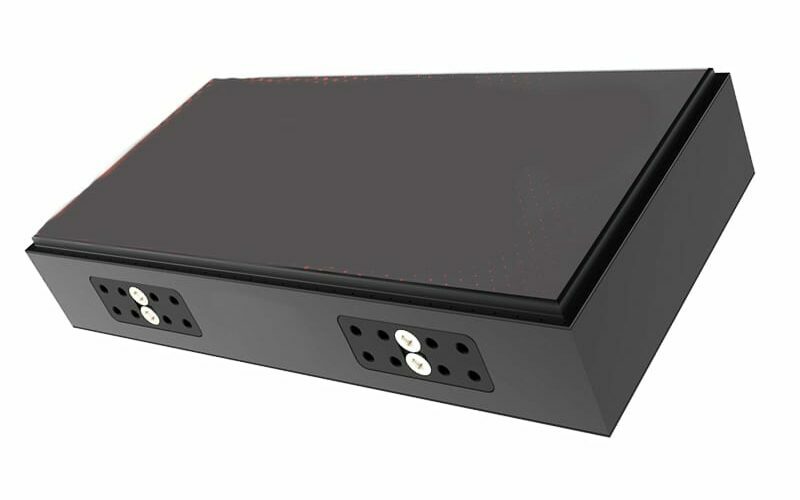 The XS Power® D-Series AGM Battery #D6500 is a high output unit that integrates the AGM design, which use glass fiber mats to contain the acid electrolyte between lead plates. 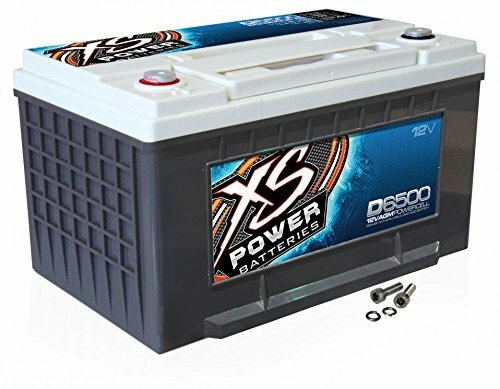 XS has also integrated their leakproof and non-hazardous configuration so that these batteries can be mounted anywhere in the cab as well as in the engine area. 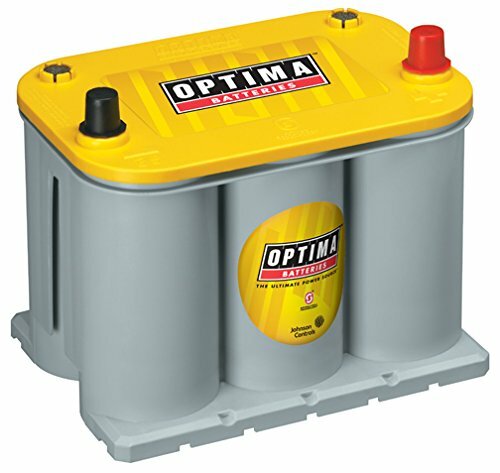 The Optima® TellowTop™ Battery #8040-218 is another great performance battery that uses an AGM (sealed absorbed glass mat) design to hold acid electrolyte between the lead plates. This is a leakproof, nonhazardous configuration that will last longer than its competitors. This model has no external vents, so it can be mounted anywhere in the vehicle, even under the passenger seat or glove compartment. Dimensions: Length: 9.3125″. Width: 6.75″. Height: 7.625″. Batteries are fickle components, they are more susceptible to heat and cold then you expect, and therefore you need to consider a few tips for maintaining your battery life and performance. For your general knowledge, standard Ram’s come with a battery temperature sensor (BTS) beneath the driver’s side battery; this sensor sends signals to your Electronic Voltage Regulator (EVR), that is built into the PCM. This means you can link a monitor to view your batteries status. When buying a new battery, do not clip it into the system immediately, charge it for 48 hours prior to use. This process will bring the battery spec to an “absorption voltage” of 14.4 volts, after which it will then go down to the 13.2 volts of “float stage” charge. Battery tenders are more commonly used for motorcycle and marine applications; however, they are perfect tools for maintaining all 12V lead-acid batteries. Another tip is to let your engine run on idle for 10 to 15 minutes before using to jump start another vehicle. Sometimes they another vehicle is impatient, well unless they are on the way to an emergency ward meeting with a trauma surgeon they can wait. In winter, use the factory block heater when temperatures are 45° or lower. Also, consider that the factory oil is usually 15W-40 diesel-rated oil, which is less viscous in cold environments. Extreme cold conditions tend to increase the load on the crankshaft bearings, and it is estimated that 95% of engine bearing wear takes place during cold start-up. Using a block heater will warm up the oil and reduce friction at start-up, this levels out the strain ion the battery for more performance.